One special evening, one special place. Fall is my favorite season, no better place to enjoy a crisp evening than on the farm. 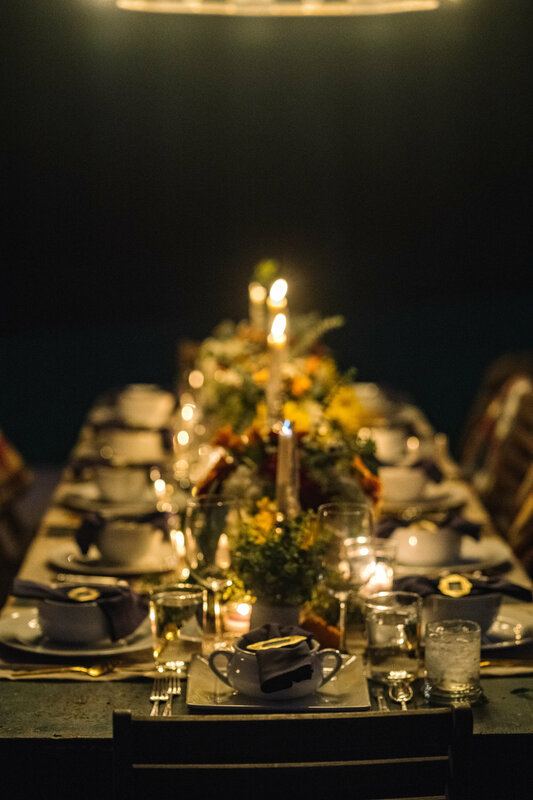 Last fall I had the pleasure of hosting an intimate dinner party at Bloomsbury Farm with a few of my favorite people. The dinner celebrated the summer vegetables I canned, as well as the fall vegetables Lauren grew.